We sure don't. 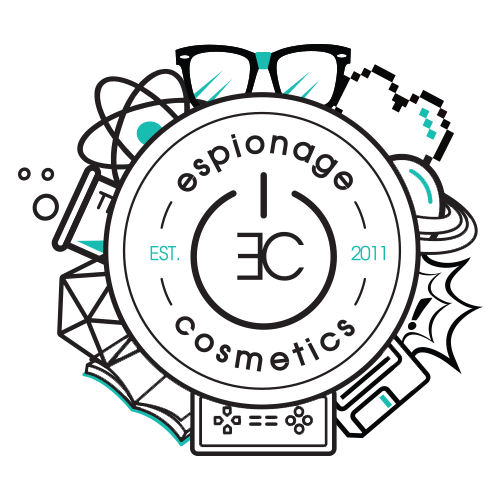 We do, however, have a generous sampling of colorful product photos and Nerd Makeup Ambassador posts over on our Instagram feed. If you want to view some of our products in action, this is where to look!